PUBG Mobile Available Now Worldwide | Nerd Much? PUBG Mobile is officially out of beta and has arrived on Android and iOS worldwide. Apparently, the feedback from the beta was overwhelmingly positive, so the launch went on as scheduled. 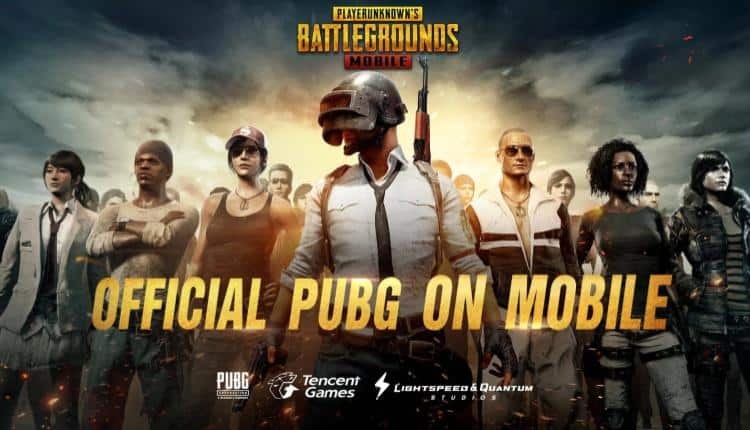 Developed by Tencent and PUBG Corp., PUBG Mobile came first to Android in beta on March 15 in selected regions. The day after, the beta came to iOS, again not an international release. Today, the game is out of beta. 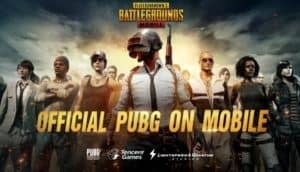 According to corporate vice president of Tencent and president of Lightspeed & Quantum Studios Group Chen Jerry, the developers worked “hard to create an authentic PUBG mobile experience that players new and old will love.” They have certainly succeeded, as the game plays almost exactly like the PC version, with all the same features, gameplay elements, and even graphics. All the way down to the daily log-in reward, both games are pretty much the same. The controls are where the most significant concerns were before the release, but Tencent and PUBG Corp. adapted the controls to mobile extremely well. The controls are a “smooth and intuitive experience,” even if you turn aim-assist off. Aiming will still take some getting used to, but it is still a lot easier than almost all other FPS games on the mobile market. It is not as easy as automatic aiming and not as difficult as an overly sensitive camera swinging about wildly. If you are going from the PC version of PUBG, please keep in mind that though it is the same game on mobile, your progress will not be saved from the PC version. PUBG released worldwide on mobile just ahead of Fortnite, the beta of which launched March 12 on iOS devices only. That said, Fortnite topped iOS charts almost instantly and continues to climb. No word on if Fortnite is beating PUBG on iOS yet, but you can bet the competition is tight.